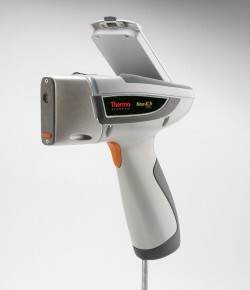 Portable Analytical Solutions (PAS) offers multiple analysis options for your mining and exploration projects. 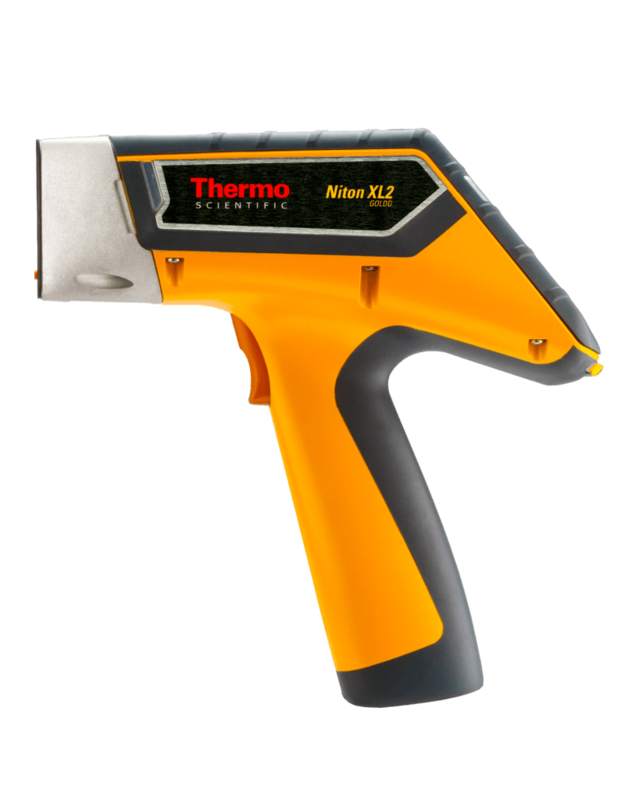 Chemical/ Elemental analysis is achieved using Thermo Fisher Scientific’s range of Niton hand-held x-ray fluorescence (XRF) analysers, and Mineral analysis is achieved using ASD Inc.’s range of Near Infra-red (NIR) Spectrometers. 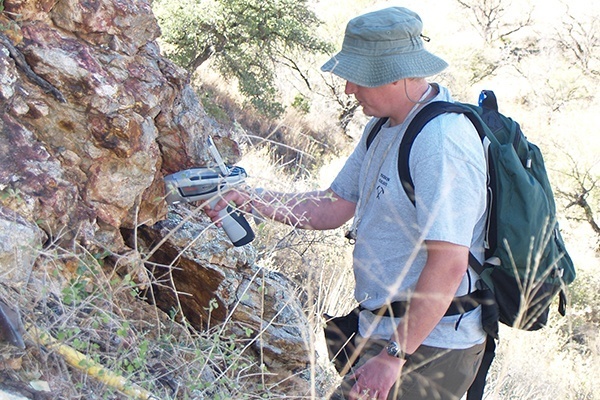 Speak to our team of specialists to find out which form of analysis is best suited to you or your company’s exploration needs. 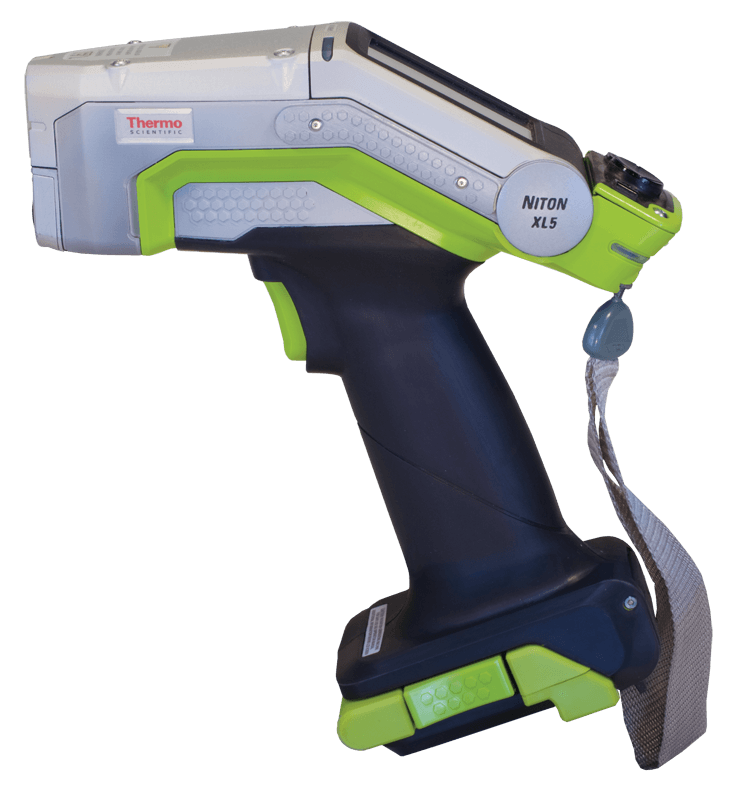 Portable options that are lightweight and easy to use, delivering non-destructive analysis and lab-quality results in the field.